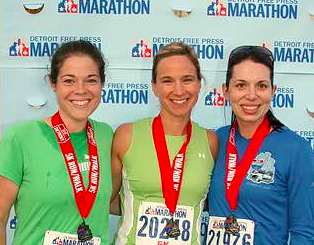 After my sister shared her guest post about her first marathon experience, and some tips that she found helpful in training, I had the idea to write a series of posts with tips for each popular race distance. I had no idea what to expect before my first race, but thankfully, I had a friend (Renee) who answered all my questions about it. 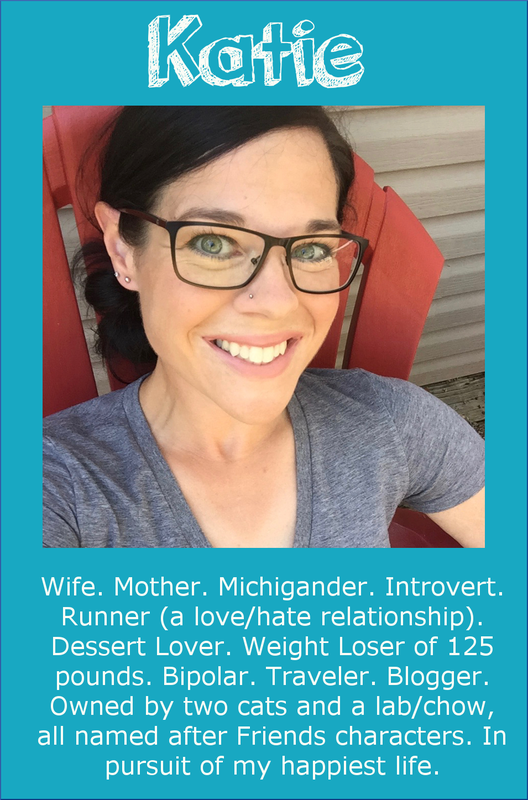 She helped me with training for my first 5K, and as I increased my distances, I learned a lot of tidbits that helped along the way. So, in this series of posts, I'll write some tips that I found helpful, and hopefully, they will help someone else! *Research your race to choose one that suits your wants and needs. Do you want a big race, with lots of crowd support? Do you prefer a small, hometown race? Do you want a medal? A t-shirt? A timed race? A fun novelty race, like a Color Run, costumed-run, or an obstacle run? Make sure you read the details from the race's website so you know (and are comfortable with) the race you choose for your first 5K. *Pick a training plan to suit your wants and needs. There are tons of free training plans online, so spend some time finding one that works for you. A very popular one for the true beginner is the Couch to 5K plan--it has you do intervals of running and walking, until you're able to run the whole distance. I chose to do my own plan, because I didn't like the intervals. Find a plan that you can stick with. *Get fitted for running shoes at a running store. Having the wrong shoes for your feet and stride can cause a lot of problems and even injury. It's important to have someone who knows what they're doing evaluate your feet and stride, and help you pick a shoe that is best for you. *Stay consistent with your training! If your plan calls for three days of running per week, make those runs top priority. It's okay to miss a run now and then for illness or injury, but if you aren't consistent with your training, you're going to have a very tough race, and it won't be much fun if you're not trained. *Don't do too much, too soon. A lot of beginners make this mistake and wind up injured. Build your mileage slowly, and take it easy on the pace until you've got a good base built up. *Work on distance before speed. If you're a new runner, it's better to increase your distance until you're running 3.1 miles (slowly), than it is to run a short distance quickly. One you build up your distance to 3.1 miles, then you can work on doing it faster. *Buy some moisture-wicking clothing to keep you comfortable while you run. Running in cotton can cause chafing, and it gets really heavy with sweat. Clothes made with a technical fabric are meant to keep you dry and cool. Don't forget to include moisture-wicking socks, too! Your feet will thank you. tech shirts... see how the cotton holds the sweat? *Don't start out too fast. It's easy to get swept up with the excitement of the race, and cross the starting line in a sprint, only to burn out a half-mile into the race. It's best to hold back a little at the beginning, and pick up your pace throughout the race if you feel good. Aim for negative splits (where you get faster each mile). 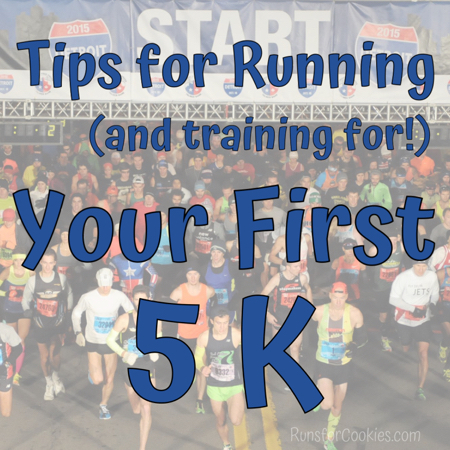 *Don't set a time goal for your first 5K, but do have an idea of what your pace will likely be. At the starting line, you'll want to line up with people that are running about the same pace as you (so don't go to the very front unless you are going to be running 5-6 minute miles). *You don't have to run a 5K. There are plenty of people who walk them! If you're thinking of walking it, you might want to make sure it's a walker-friendly race (most 5K's are). You could check the website, email the race director, or even look at the previous year's results to see the finish times. *There may or may not be a water station during the 5K race. Unless you're out there for more than 45 minutes or so, you can probably get by without stopping for water. But it's tough to run and drink from a paper cup, so I would either practice that beforehand, or walk for a few seconds, just long enough to drink the water. *Smile when you cross the finish line! Usually there are photographers taking photos of the finishers. Training for a 5K isn't too complicated, because you don't have to worry about fueling during the runs or race. You pretty much blink and it's over with! Once you complete your first 5K, you can work on improving your speed to set a PR (personal record), or you can work on your endurance and aim for a 10K. Perfect timing for this post! 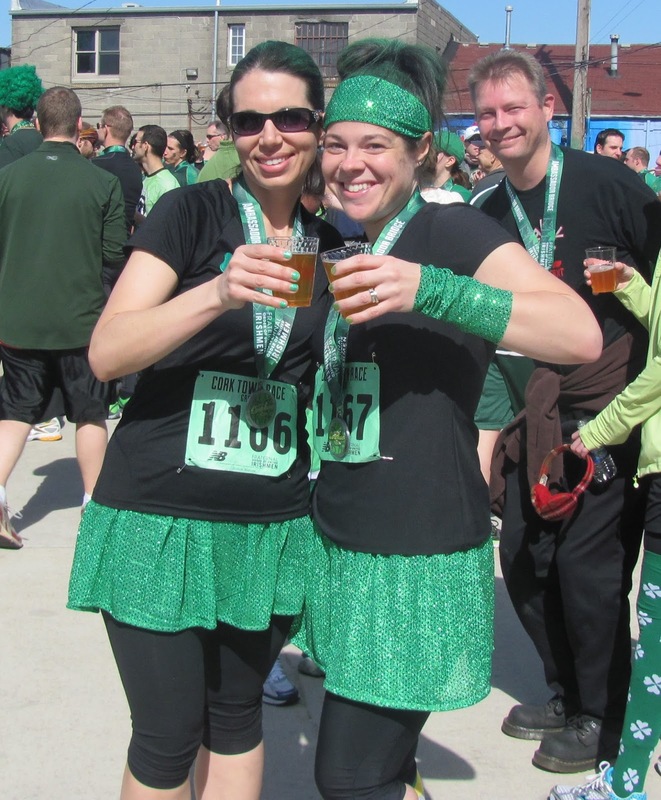 I'm gearing up to run my very first 5K next weekend at Brat Fest in Madison, WI! 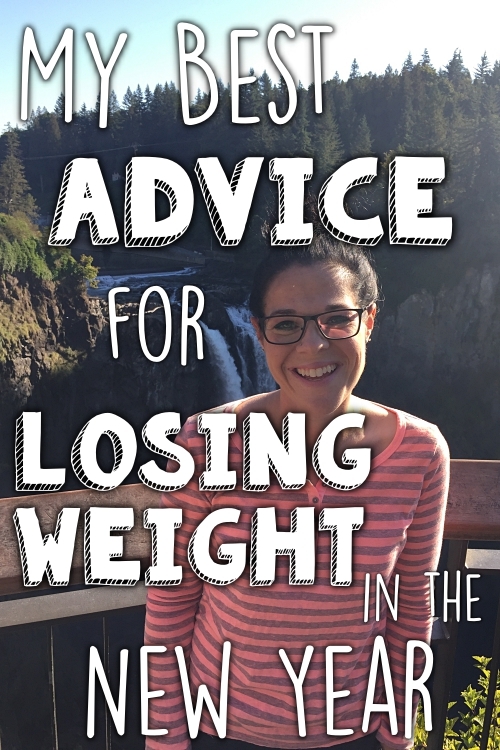 I'm so excited and nervous at the same time - so these tips are fantastic! Thank you! Thanks for being such an amazing inspiration! I started reading about 2 years ago and have enjoyed you blog ever since. I am headed to bed Tonight before my gist half marathon tomorrow! I'm officially half crazy! Your blog is the last perfect end to my night tonight with my nerves all freaking out reading this entry was like a little comfort for my overly excited brain!!! 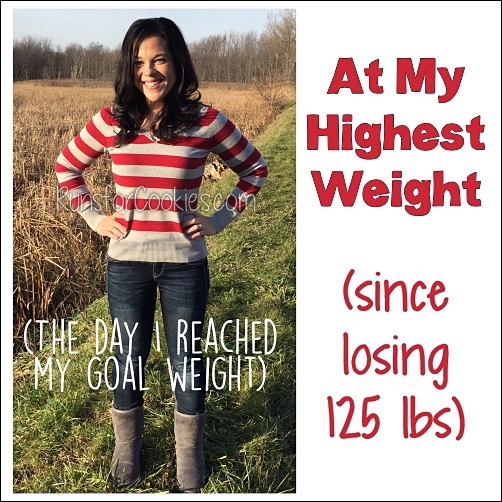 Look for an email soon for a Motivational Monday post about my first 1/2! That was very helpful thank you. I'd add, don't overthink it. I started running a long, long time ago before there were training plans, heart rate monitors, etc etc. Just get good shoes and run. Run fast sometimes and run longer and slower other times. Run hills if you can. Sometimes thinking about it too much and overanalyzing can make it overwhelming and not fun. This was prefect for me- a friend and I signed up for a 5k next weekend. I'm so excited, it's my first race. I'm also terrified. We will be walking it and I know I can, but the idea of showing up with all of those people looking at me and thinking, what on earth does she think she's doing here is really daunting. I'm just happy to be off the couch and out in the sunshine. I really appreciate you sharing your tips and your journey, it makes this less scary. Thanks for posting this. I walked the Color Vibe 5k (so much Fun!) this weekend and am signing up for one 5k each month this summer just to keep myself motivated. I am not a runner but am working towards that, I can jog a little farther each time I go out! Thanks for this. 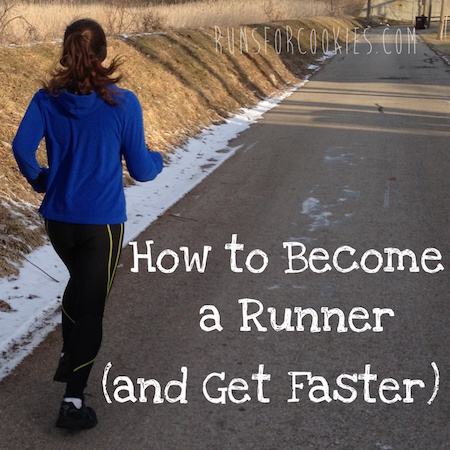 I was just looking through the archives on advice on starting to run. 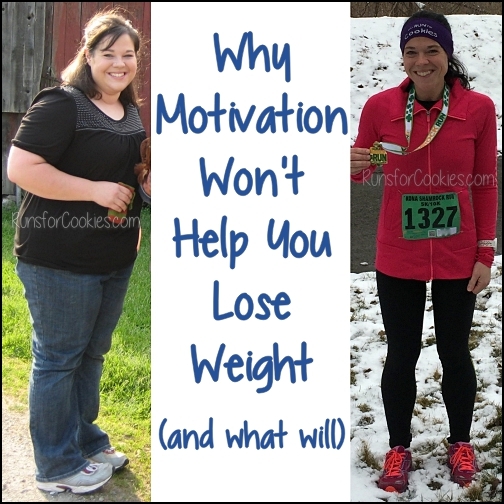 I haven't run since highschool and am very overweight. 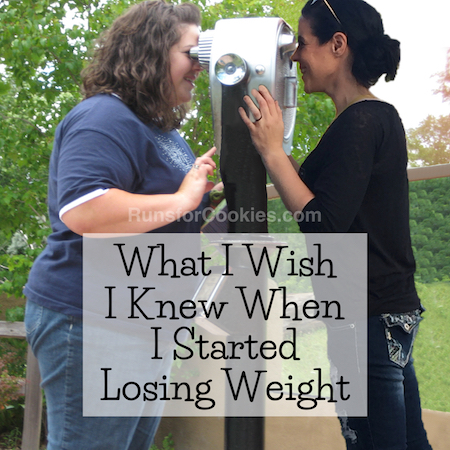 I want to lose 100+ pounds, and I'm tired of waiting to be thinner to exercise. I am signing up for a 5K on November 1, but c25K is killing me. I am going to try your training plan instead.